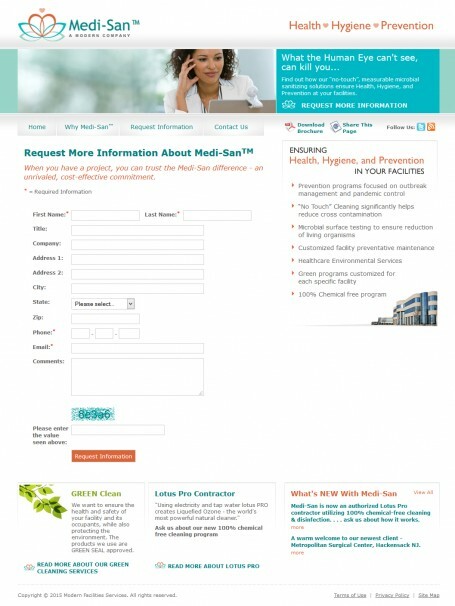 This project was to provide ongoing design, development, programming, and technology consultation regarding The Floating Hospital’s website and integrated marketing and promotional goals. 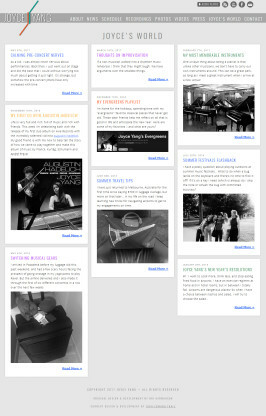 This project involved the rescuing of Joyce’s website after it was attacked, corrupted, and defaced by hackers. 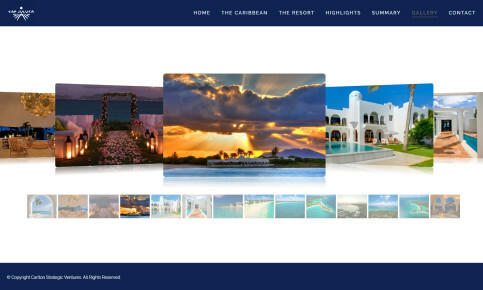 Once all issues were resolved we moved on to the design and development of new layouts, sections, portions, features, and promotions for the website. 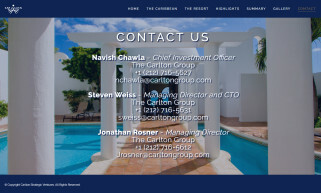 This project was to design and develop a new responsive and interactive website, and a custom online crowdfunding platform to support the Carlton Group’s newest initiative to offer crowdfunding options to their investors for their latest projects and investment opportunities. 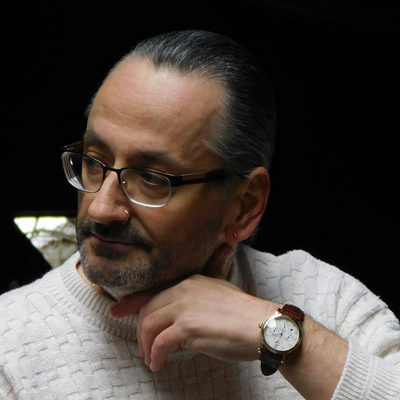 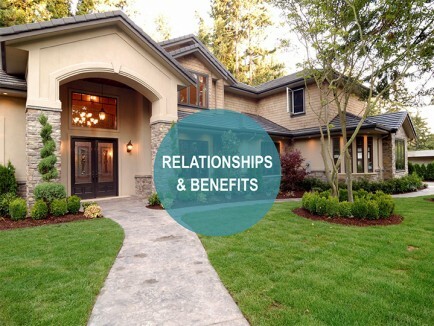 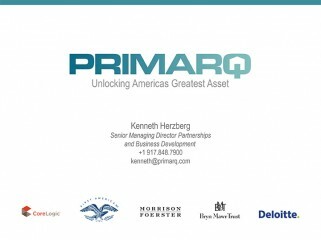 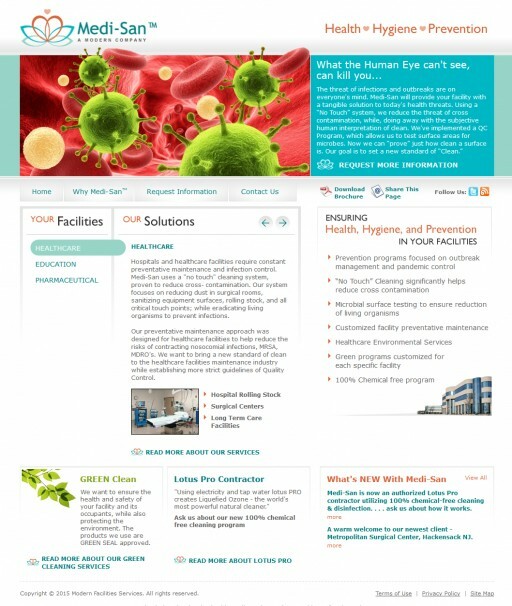 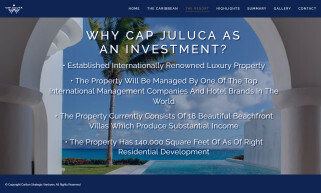 This project involved designing and developing an interactive personal blog for Howard L. Michaels, the Owner, Chairman and Founder of the Carlton Group. 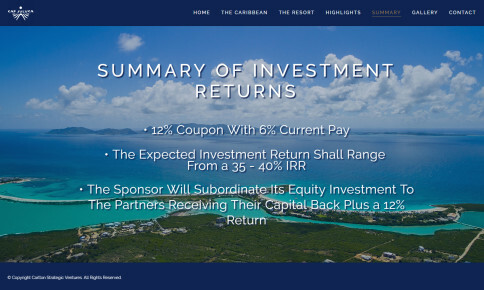 Mr. Michaels was at the forefront of the securitized finance business going back to 1994 and Carlton, under his leadership, has completed well over $125 billion of structured finance, equity joint ventures, investment sales and principal investments. 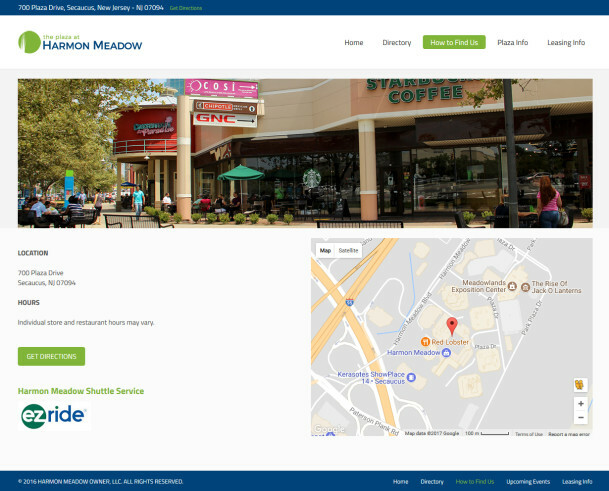 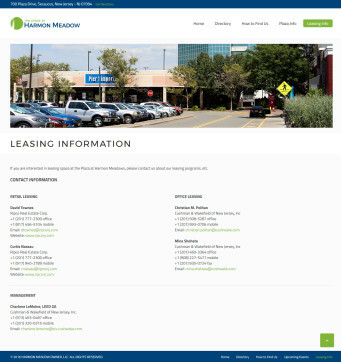 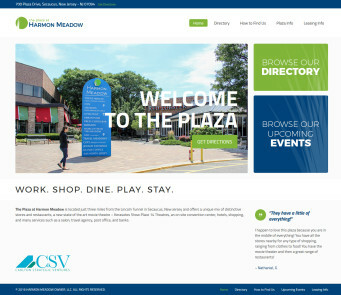 This project was to design and develop a new responsive and interactive website for the Plaza at Harmon Meadows shopping center located in Secaucus, NJ. 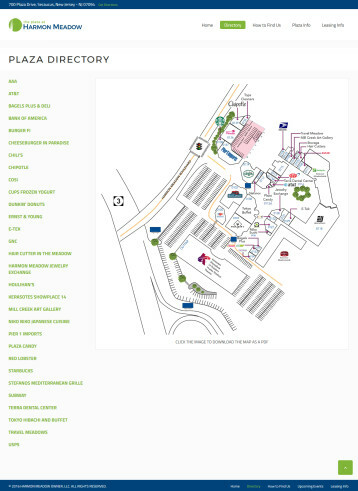 Including the showcasing and presentation of information for each of the center’s tenants, as well as announcing upcoming events at the plaza. 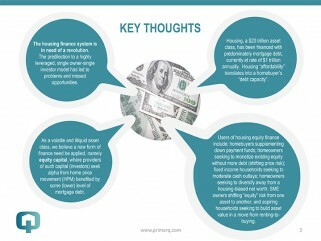 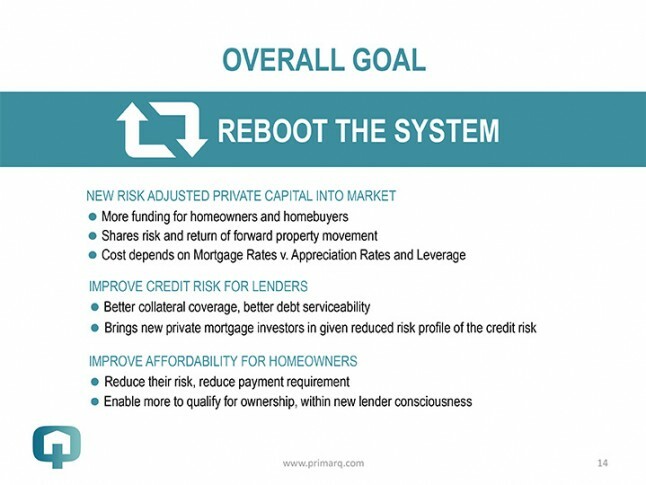 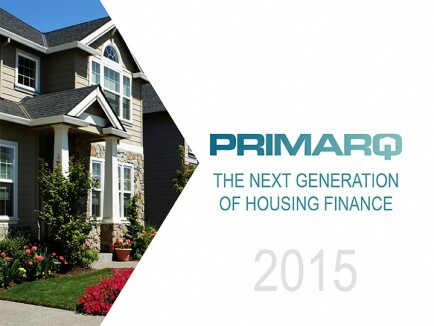 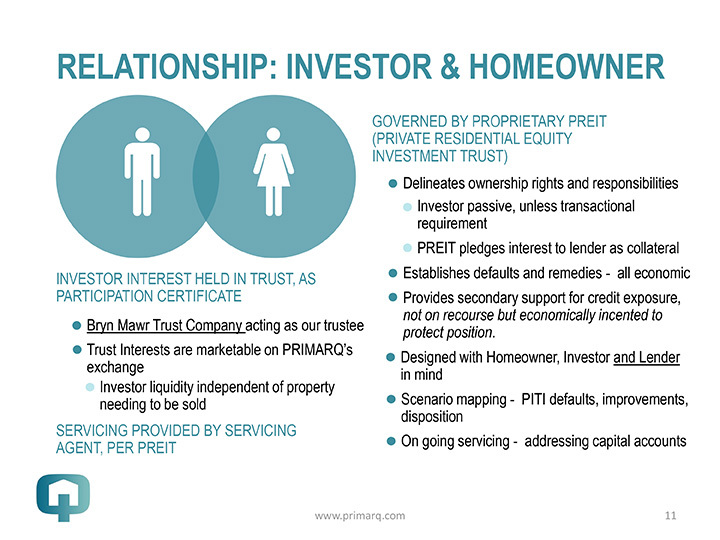 This project was to take on the role of Chief Technology Officer for a new housing finance platform startup. 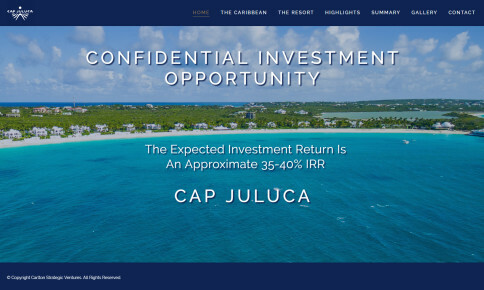 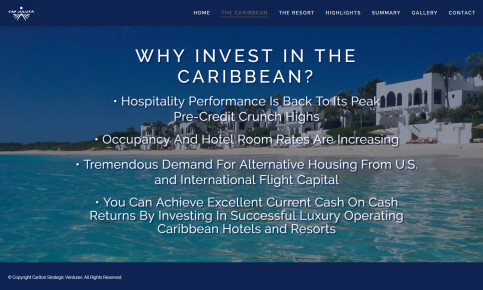 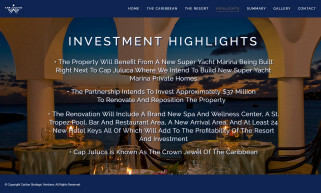 This project involved the creation of a mini-site to promote an investment opportunity into a Caribbean resort property offered by The Carlton Group. 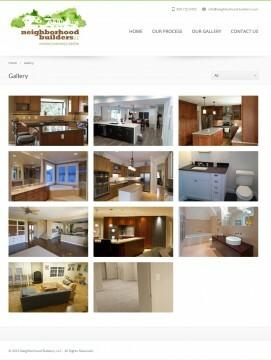 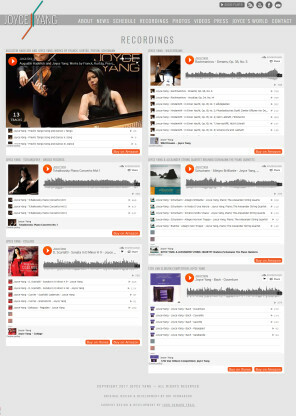 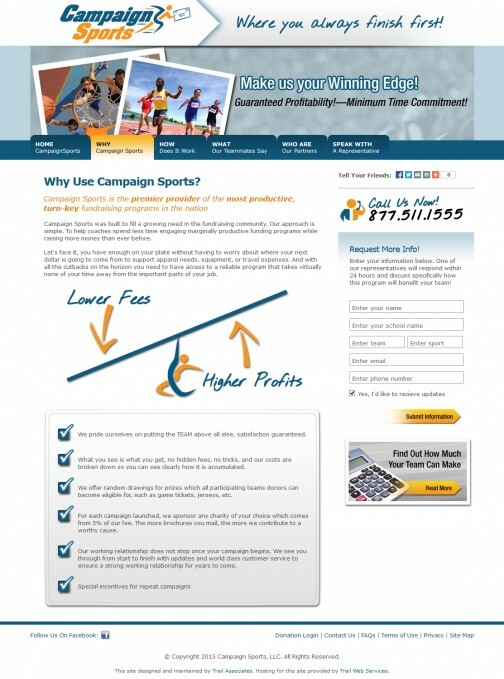 The site was also developed to provide the client the capability of managing the site content directly. 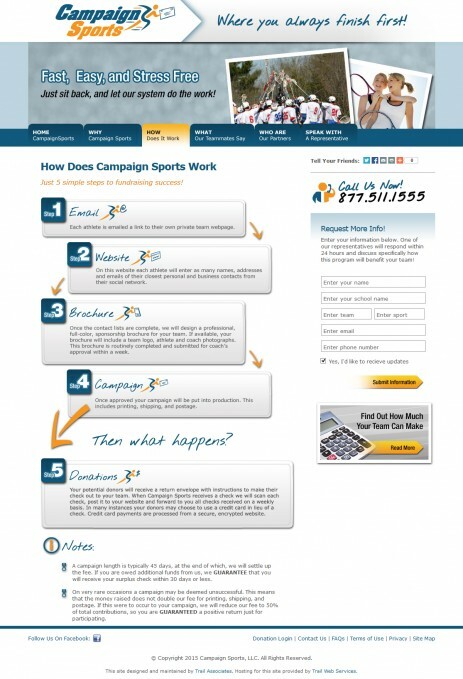 This project included the architecting, designing, development and programming of the company website and their custom online sports fundraising system. 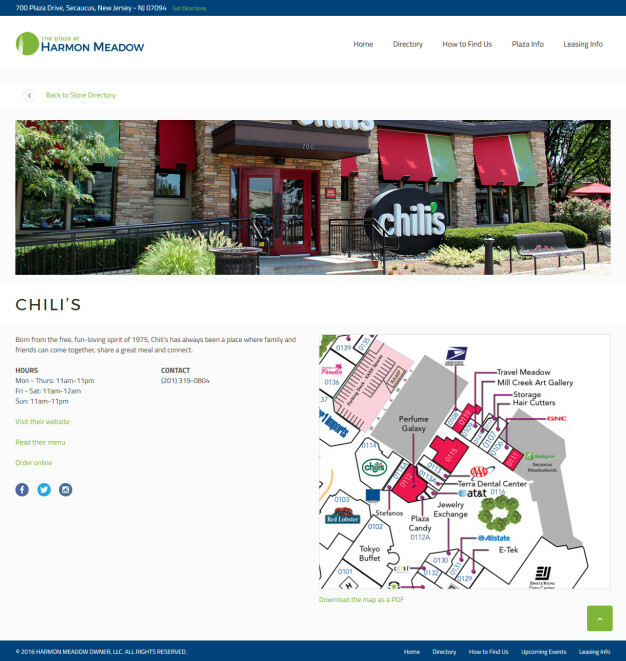 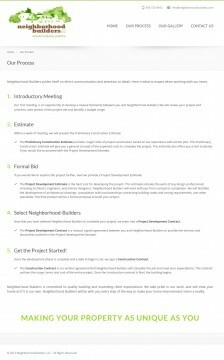 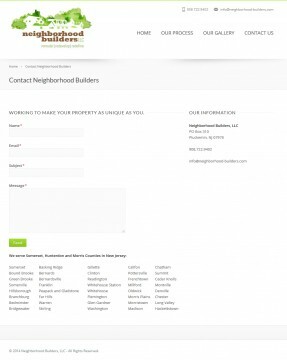 This project was to design and develop a new interactive and mobile friendly responsive website for a new building company. 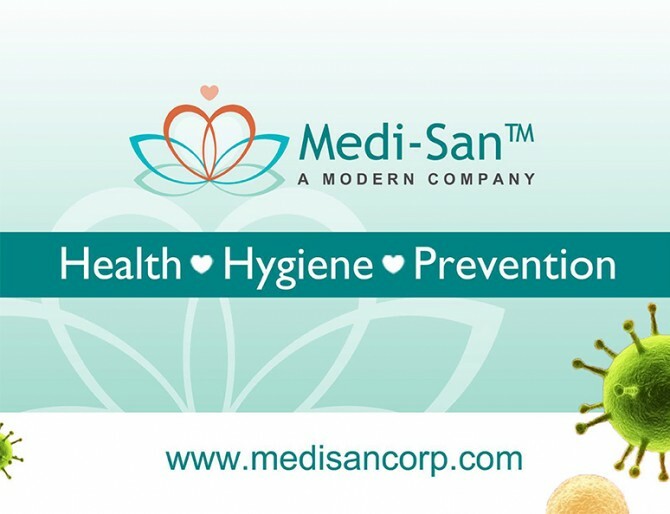 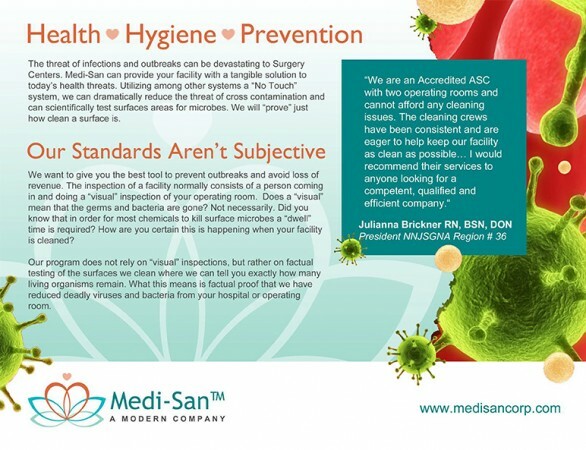 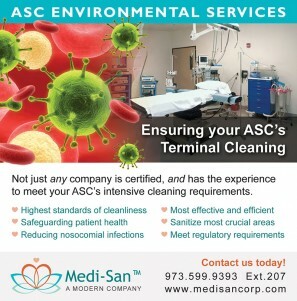 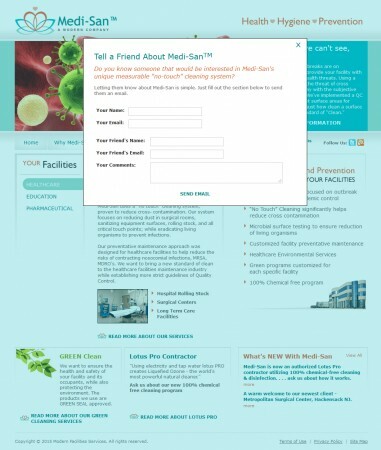 This project involved the design and development of the online presence of Medisan Corp. as well as creating ongoing marketing materials such as a brochure, flyers, magazine ads, and a custom built online telemarketing email and tracking system.